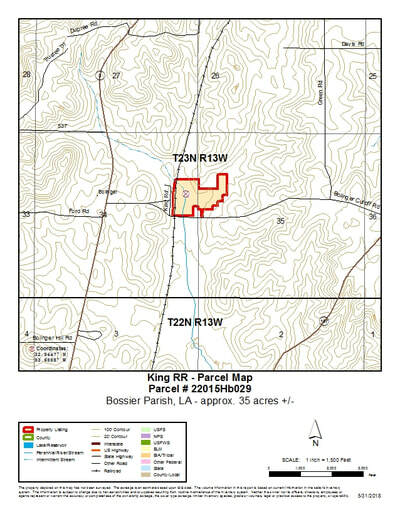 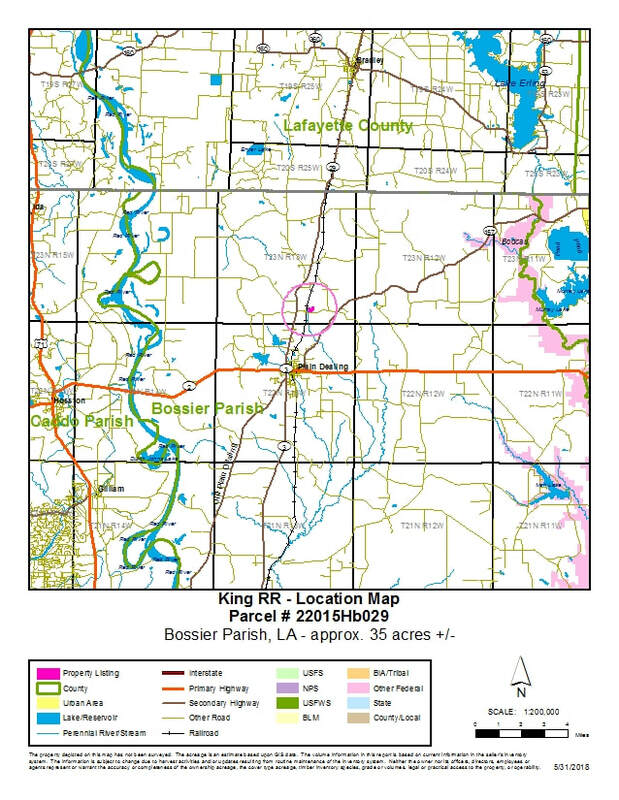 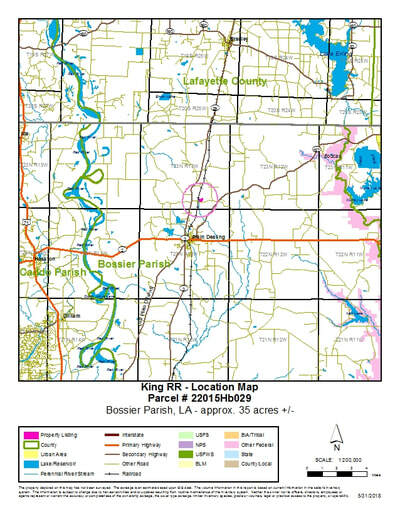 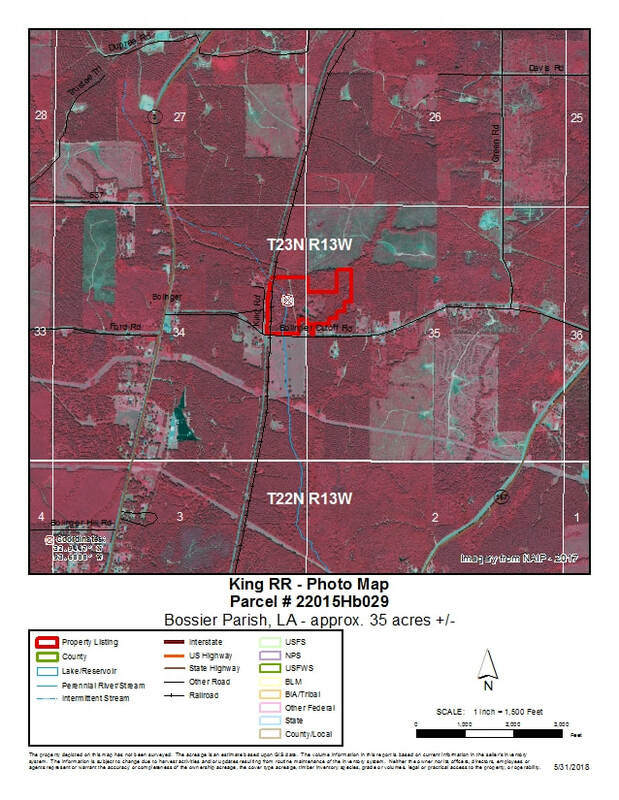 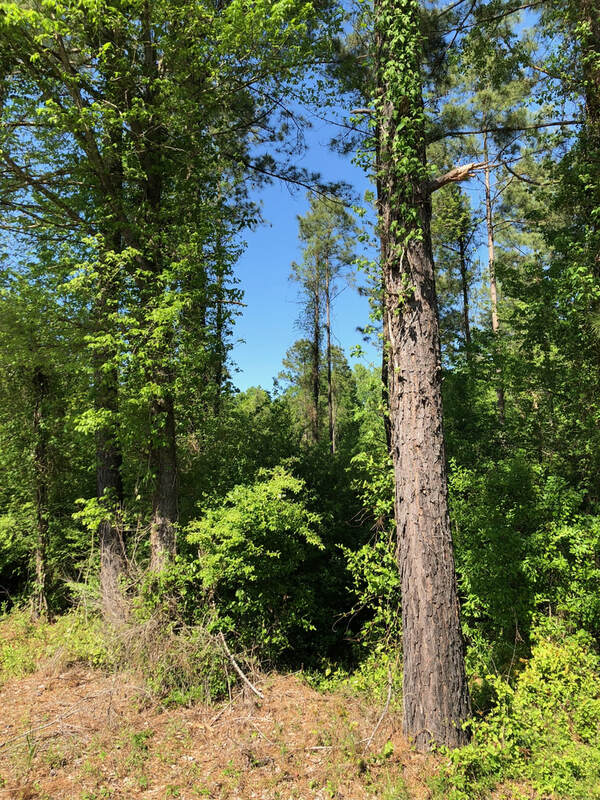 Timber land property just north of Plain Dealing on Bolinger Cutoff road. 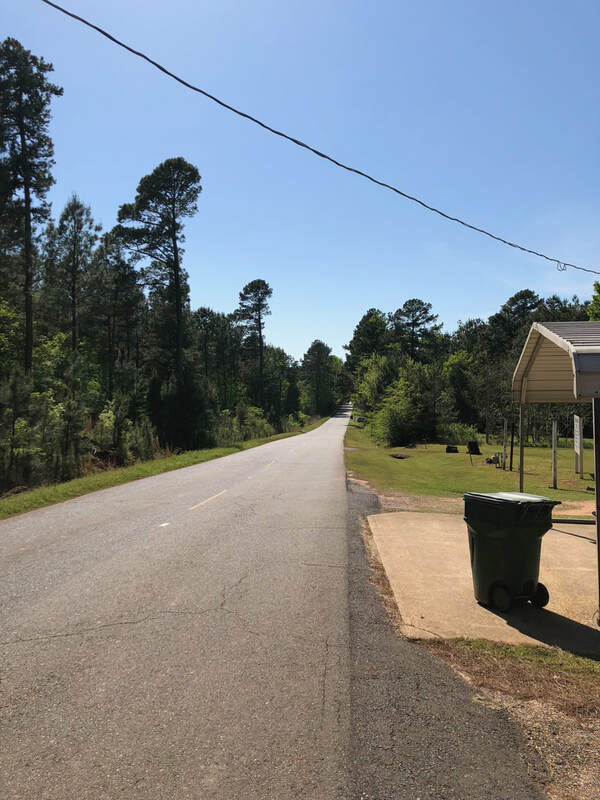 This property has paved road frontage with most utilities available. 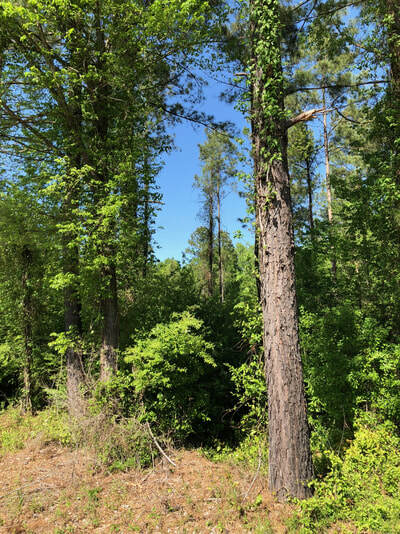 The timber is mostly natural pine and hardwoods. 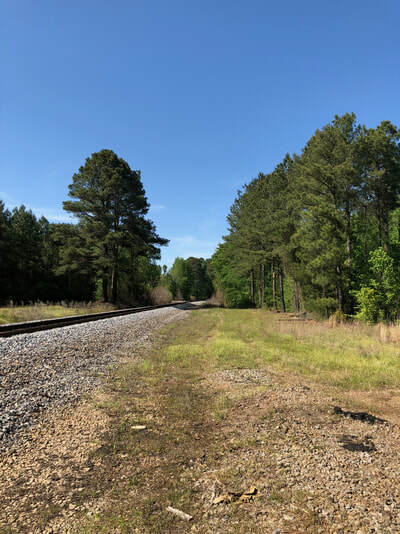 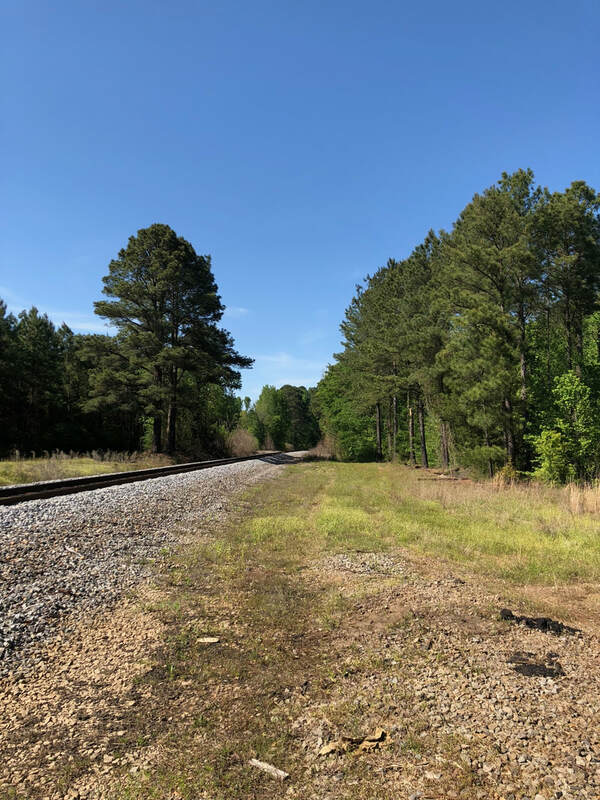 There is a rail road track on the western side of property, Good small acreage home site hunting property within minutes of Plain Dealing. All minerals are reserved. 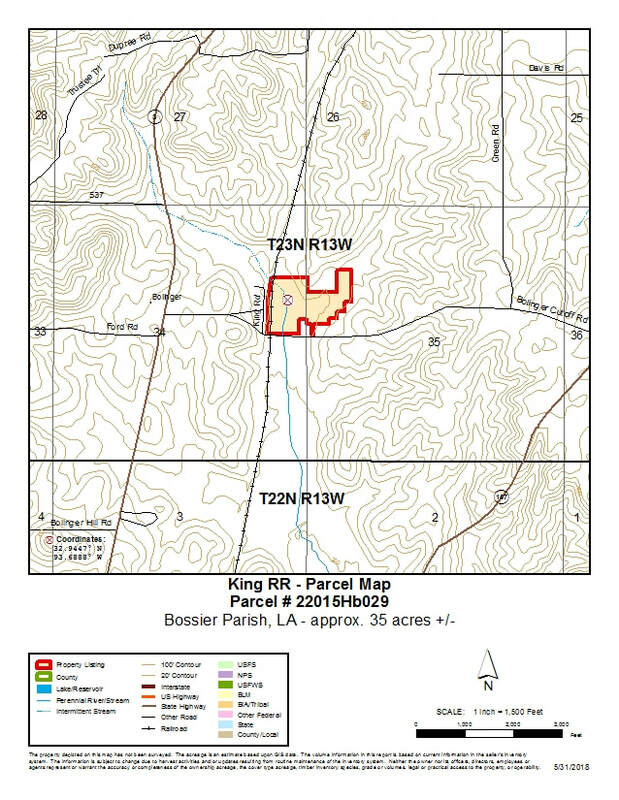 Owner will not break up must buy entire property.